of the Love Today Planner and what I have decided to do with it so far. 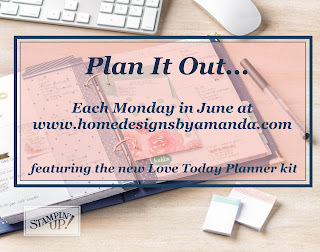 Is there anything that you can see that make this the next planner for you? give ear unto my voice, when I cry unto thee." 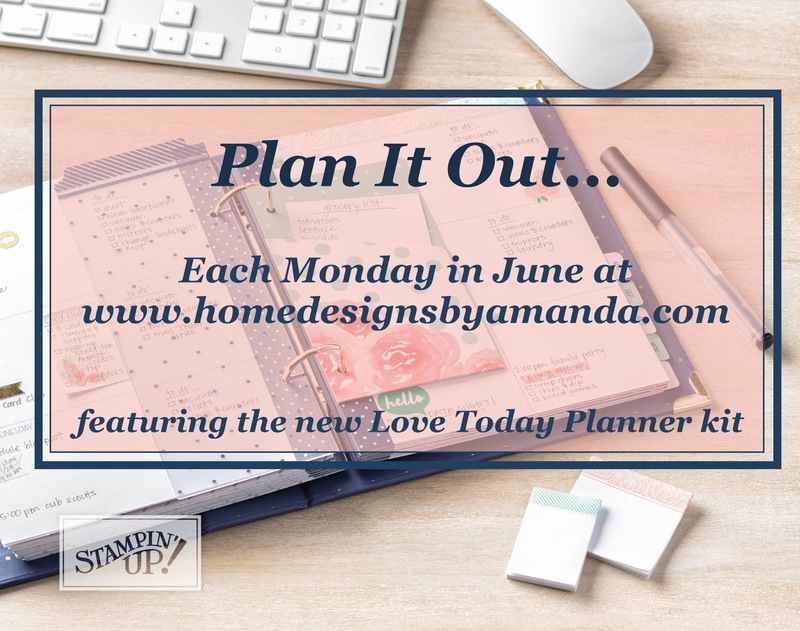 Labels: Love Today planner, Plan It Out Monday's, Planner, Psalm 141:1, Stampin' Up!